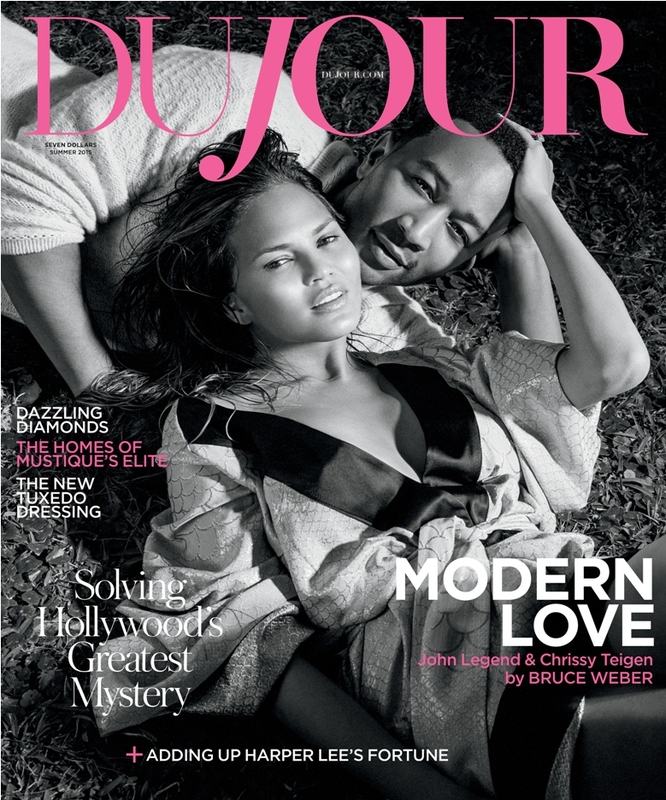 Supermodel Chrissy Teigen graces the cover of DuJour magazine’s Summer 2015 issue. Inside the pages of the magazine, the couple open up about their marriage, plans for the future and and having babies. “I’m attracted to the heightened femininity” says John. “(Teigen) thinks I’m not athletic enough to have a boy. I’m a musician, I’m good with women, and I’m a feminist, so I think I’ll be a good girl daddy.” he adds. 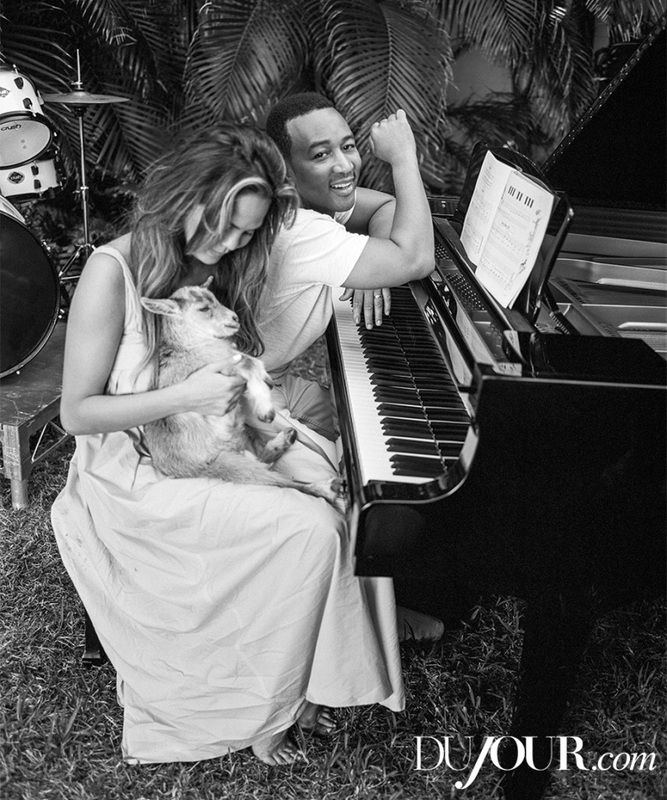 The couple who have been married since September 2013 will soon be moving to Los Angeles, where Chrissy will serve as host of the ABC talk series The Fab Life. 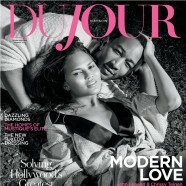 For more with Chrissy Teigen and John Legend, head over to DuJour magazine. 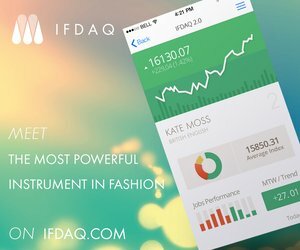 Meanwhile Check out some more pics from the shoot in the gallery below and Sound of on twitter @fmd1_com using the hashtag #lovefmd.